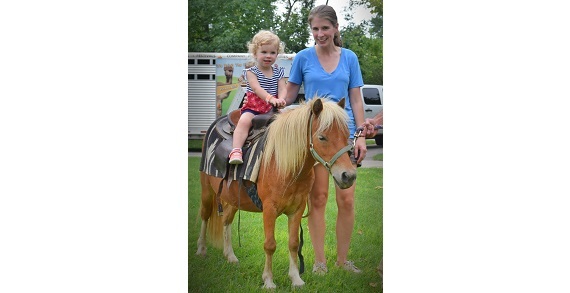 Honey Hill Farm provides quality pony ride and petting zoo services for birthday parties, festivals and fairs, farm days at schools and senior centers, church events and company picnics. The family owned company has serviced Kentucky and Ohio for almost 20 years and has a reputation for providing excellent customer service and highly interactive experiences for children and their families. 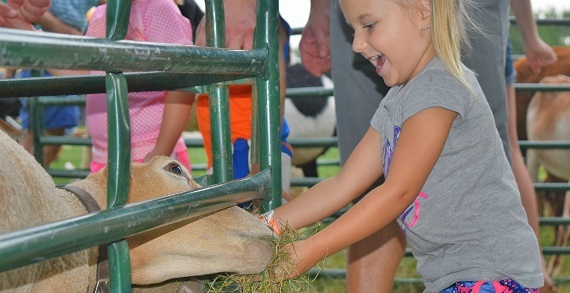 Bring your event to life with pony rides, chickens, ducks, donkeys, goats, llamas, cows, sheep and more, or visit their animals at Kings Island or Cedar Point.